3,364 COLOURlovers viewed this page and think mimo27 = awesome. Very sweet and useful for many applications! 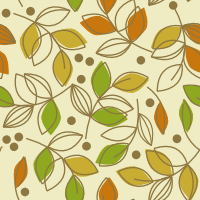 We're showing off this pattern on the COLOURlovers Facebook Wall. Good Job! Credit must be given to mimo27 & miss bea heyvin.